Click the "New Project” button. Enter project title (required). Project Title can be easily changed from your Project Dashboard, at any time. 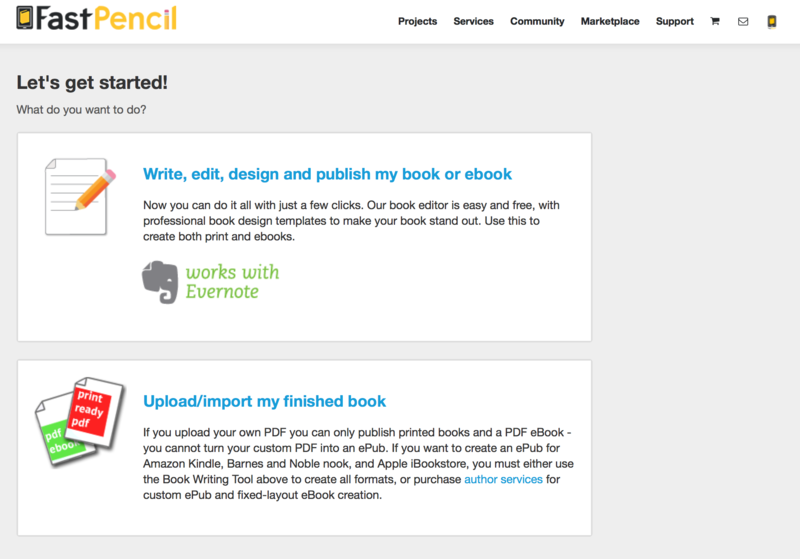 Click “Create Project”. After creating a new project, it will as the display top-left project and can be accessed by clicking on the project from the Project Dashboard view.